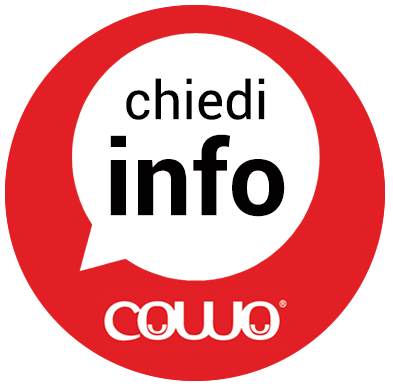 Get in touch with Coworking Milano Lambrate now! Are you looking for a Coworking desk in Milano? Would you like to have your own indipendent office? Are you interested in visiting our Coworking Space? Our space has been open and active for quite some time, since 2008, and we’d be happy to share with you what we have learned, and of course answer your questions. Just ask by filling up the form below: we’ll do our best to satisfy your needs. Looking forward to hearing from you! Privacy info: your personal data will be treated according to the Italian Privacy Law 196/03 - You have all the rights to update, modify and cancel your data as stated by the art. 7 of Italian Privacy Law 196/03.